This entry was posted in News on October 26, 2017 by Livia Pizzichini. This entry was posted in News, Tips for Teachers and tagged IELTS on October 19, 2017 by Livia Pizzichini. Nonstandard usage or error: where should we draw the line? 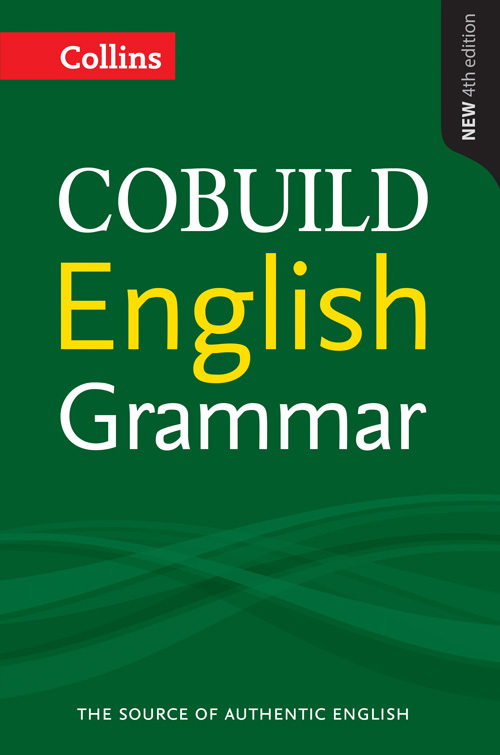 This entry was posted in Author Features, News, Students, Tips for Teachers and tagged Collins COBUILD, english grammar, English Language teaching, grammar, grammar rules on May 11, 2017 by Livia Pizzichini. This entry was posted in Author Features, News, Students, Tips for Teachers and tagged Collins COBUILD, english grammar, English Language teaching, grammar, language learning on May 4, 2017 by Livia Pizzichini. This entry was posted in Author Features, News, Students, Tips for Teachers and tagged Collins COBUILD, english grammar, English Language teaching, grammar on May 4, 2017 by Livia Pizzichini. This entry was posted in Author Features, News, Tips for Teachers and tagged descriptive grammar, grammar, grammar rules, prescriptive grammar on March 2, 2017 by Emily Reynolds.